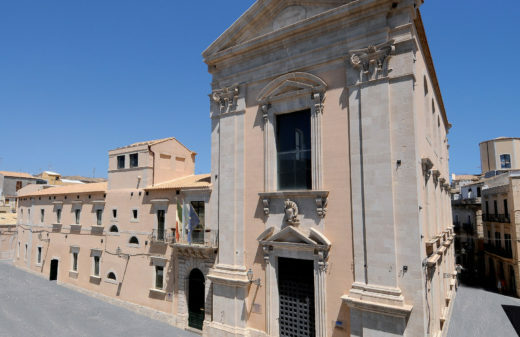 Since 1999 the Siracusa Institute organized four technical assistance programs in Albania, involving 208 judges, senior police officers, and high government officers, and 56 international experts. 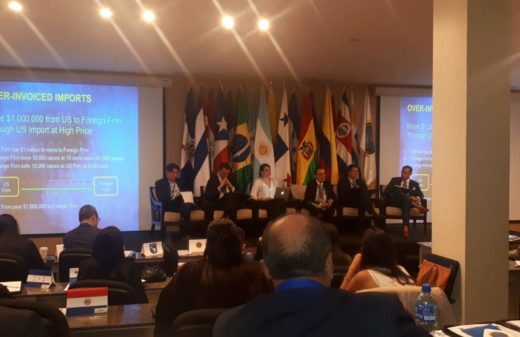 The programs focused on international cooperation in criminal matters, on the implementation of the UN Convention against Transnational Organized Crime and on the Cross Border Confiscation of Crime Proceeds. These technical assistance programs were conducted with the cooperation and financial support of: the Office of the Extraordinary Commissioner for the Italian Initiatives in Support of Albania, Presidency of Council of Italy; the Council of Europe; Europol; the Monitoring Centre for Organized Crime (OPCO); the Ministry of Justice of Italy; the Police Assistance Mission of the European Commission to Albania (PAMECA); the Ministry of Foreign Affairs of Italy; the Ministry of Foreign Affairs of Albania. 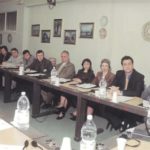 In 1999, the Institute was asked by the Ministry of Justice of Italy to undertake a project in cooperation with the Ministries of Justice of Italy and Albania to combat organized crime in the Republic of Albania. The result was the Assistance Program in Support of Albanian Operators of Justice which operated from 1999 to 2000. 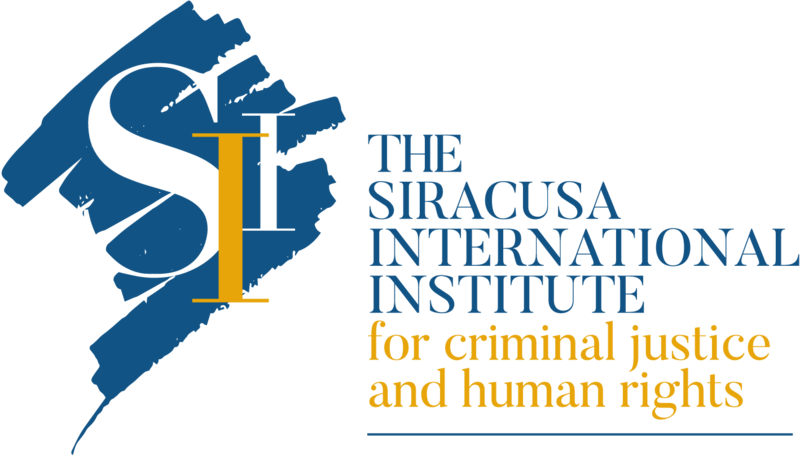 Two years later, the Siracusa Institute conducted an assistance program that lasted until 2005 on the UN Convention against Transnational Organized Crime (commonly referred to as the Palermo Convention) for Central and Eastern European Countries and Arab Countries. In the framework of this program, the Institute hosted the “International Judicial and Police Cooperation in the UN Convention against Transnational Organized Crime and its Protocols” seminar in Siracusa in 2002 for high officers of the Ministries of Interior and of Justice from Central and Eastern Europe, and organized a further seminar in Tirana, Albania, in 2005. 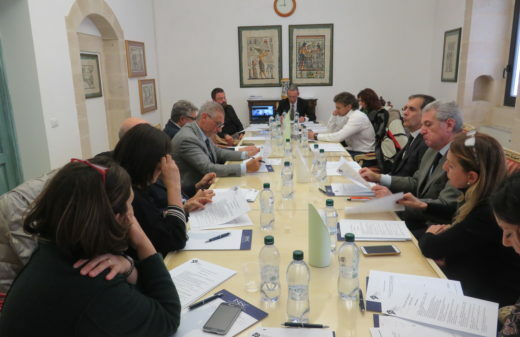 In 2012, the Institute organized a Study Visit on the “Cross Border Confiscation of Crime Proceeds” for Albanian judges and prosecutors.